Happy Monday everyone! 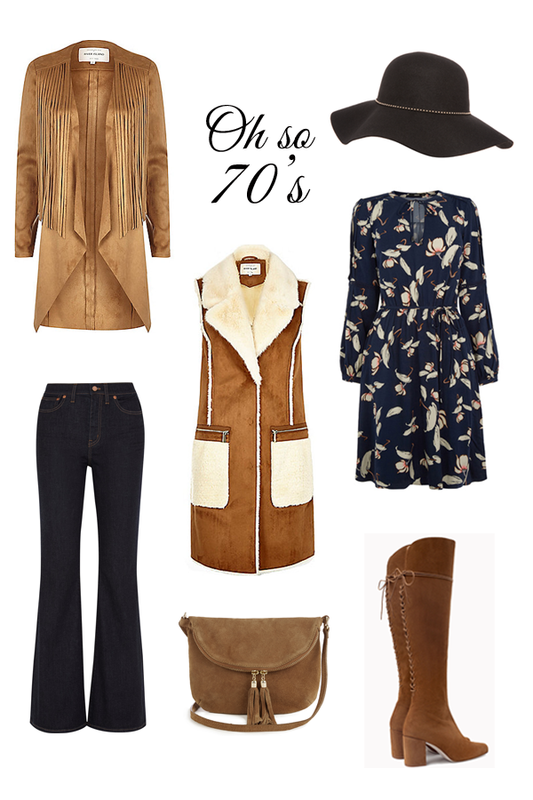 We’re kicking off the week with a nod to the 70’s – the retro cool vibe that’s rolling on into another season. 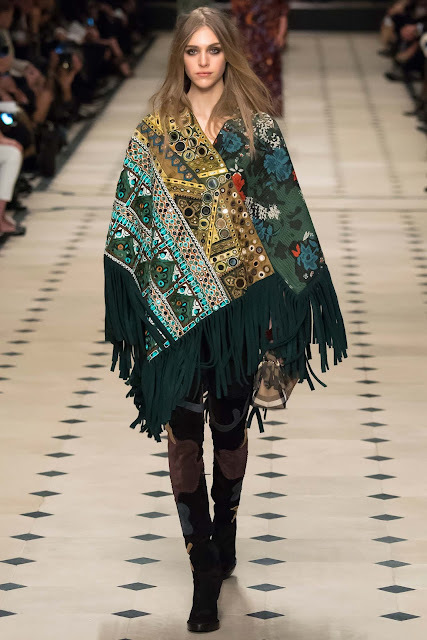 From boho chic to uptown glamour, there’s something for every boho queen and disco diva this autumn! Think shearling, suede, fringing,flares, and you’re well on the way to nailing the trend. Here are our some fab pieces available to shop now! I already have my hat and a few boho dresses are definitely on the shopping list! Will you being going retro this season? Let us know in the comments!